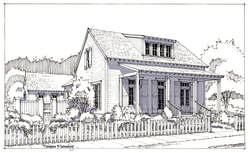 This is a collection of Housing plans that are available for purchase. 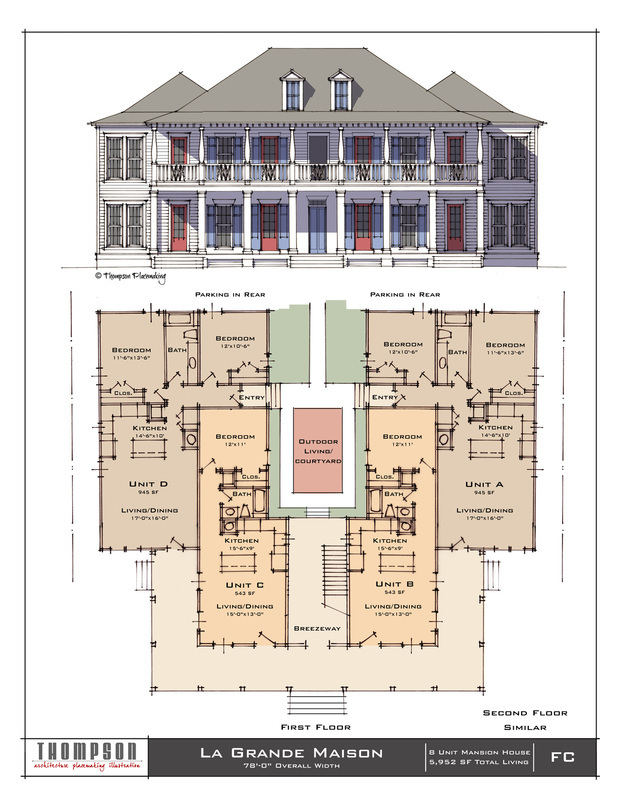 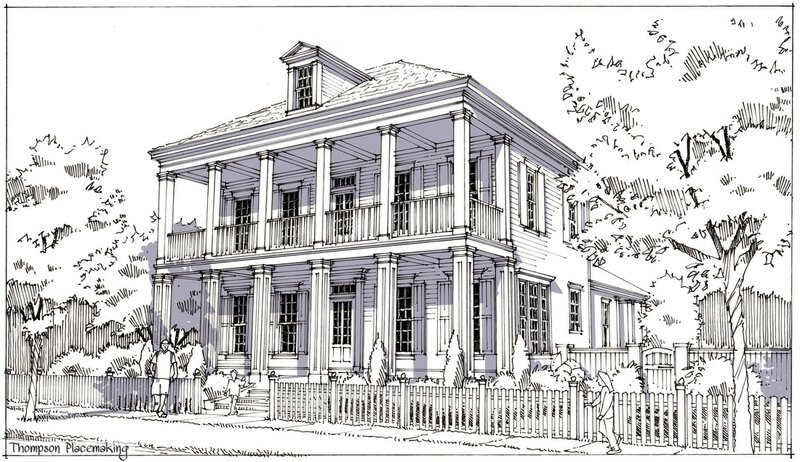 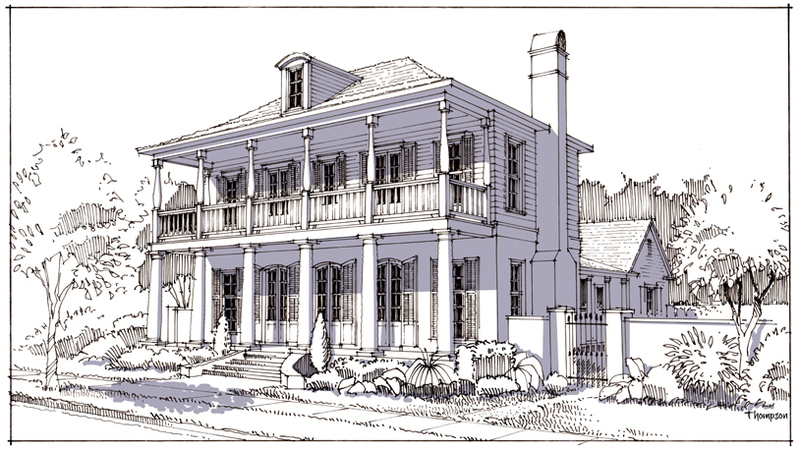 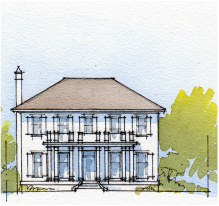 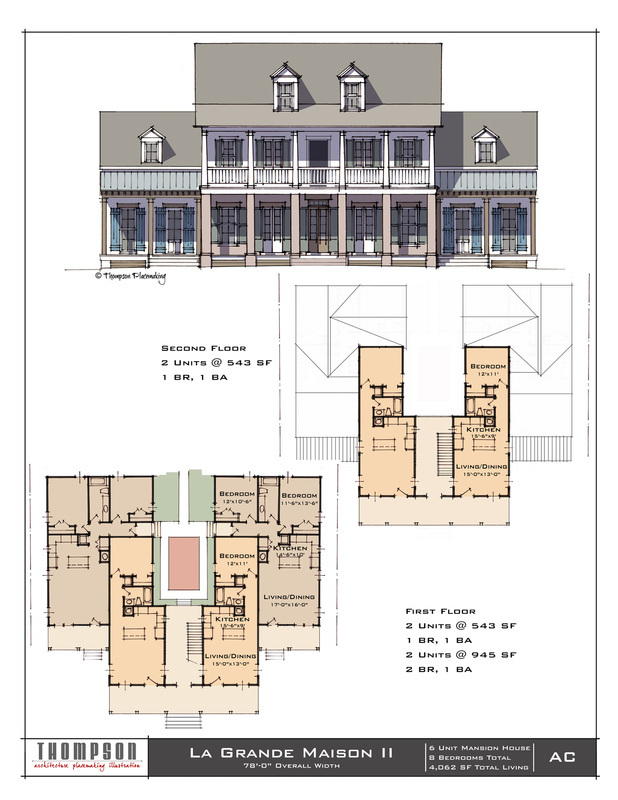 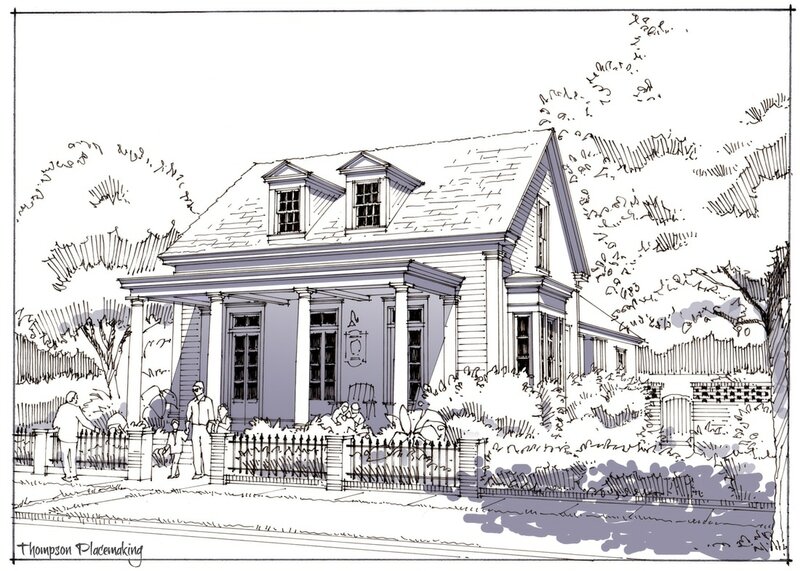 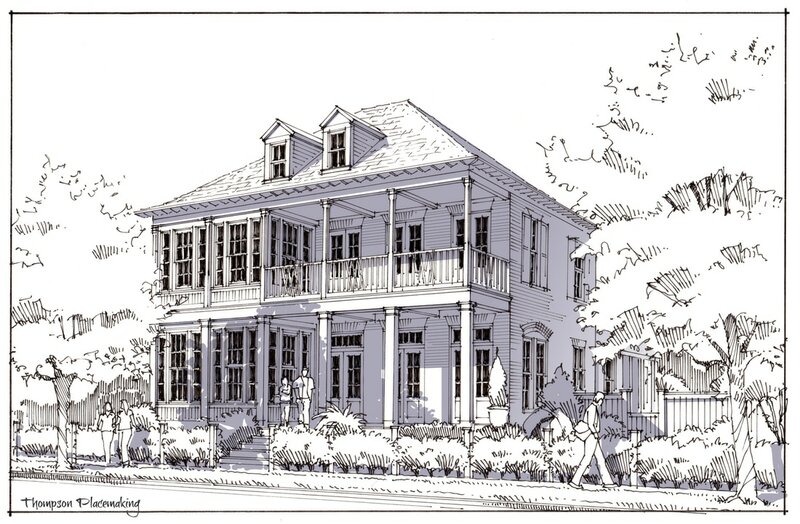 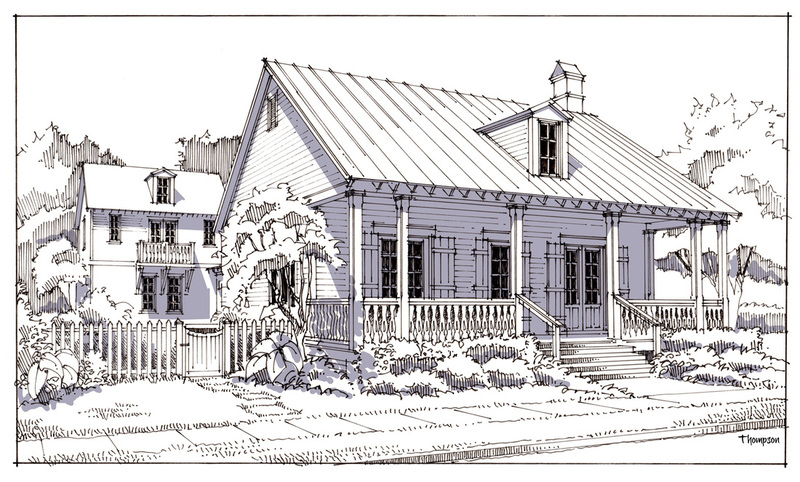 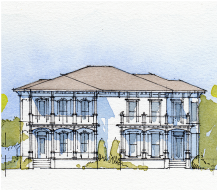 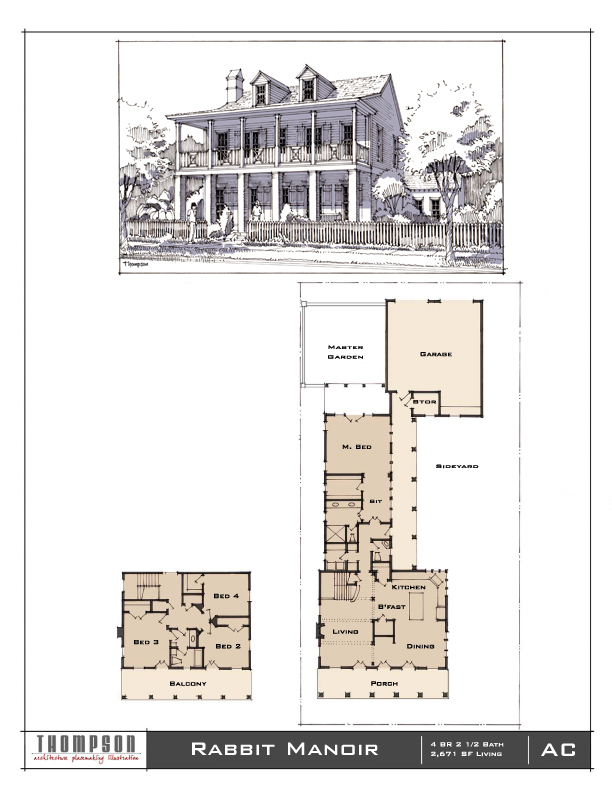 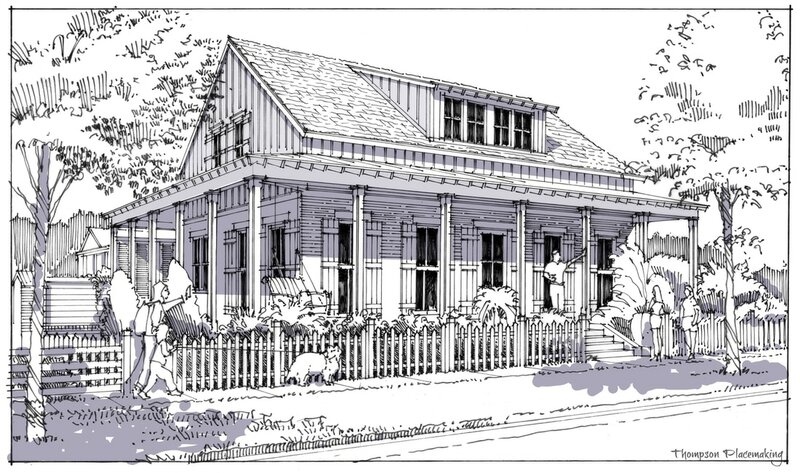 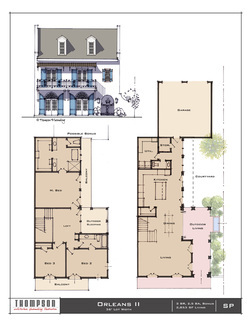 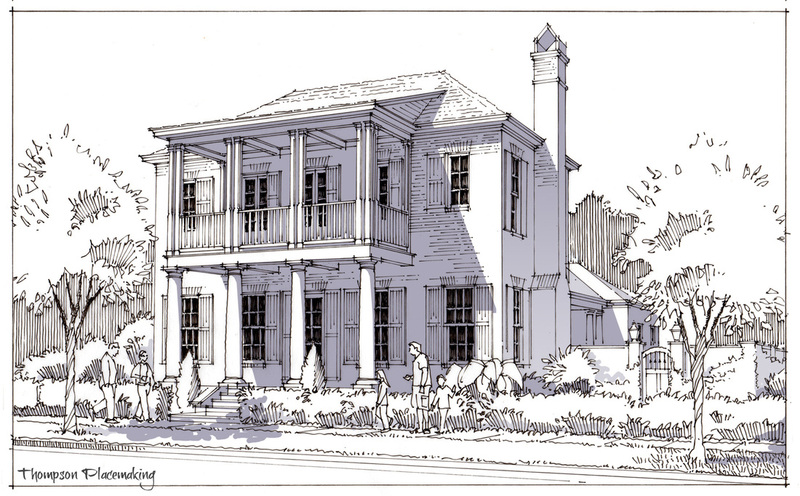 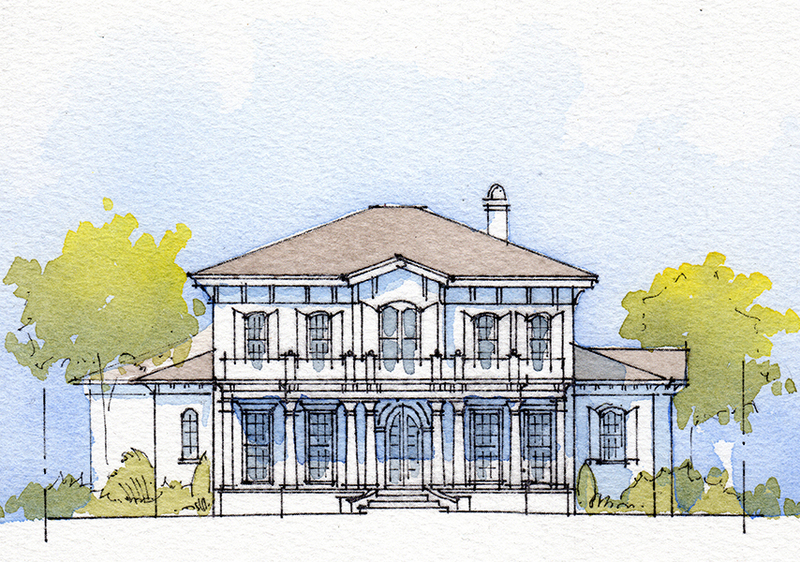 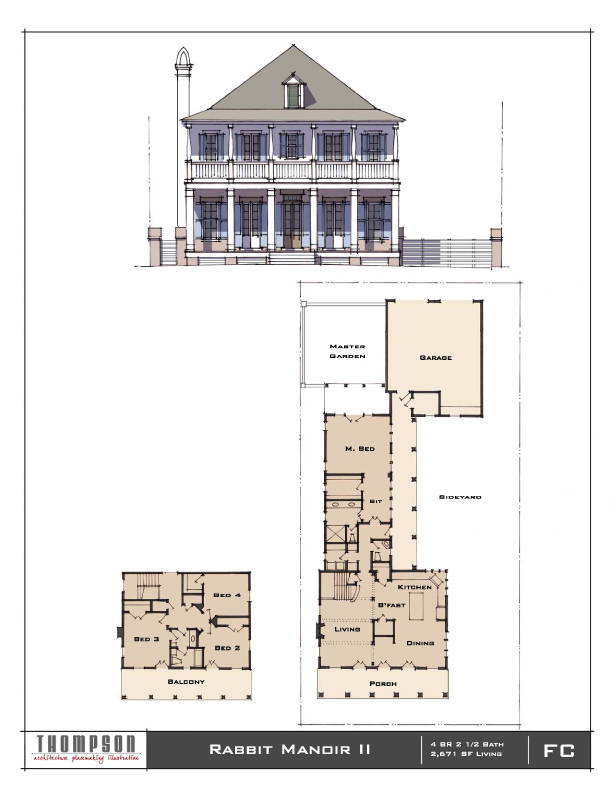 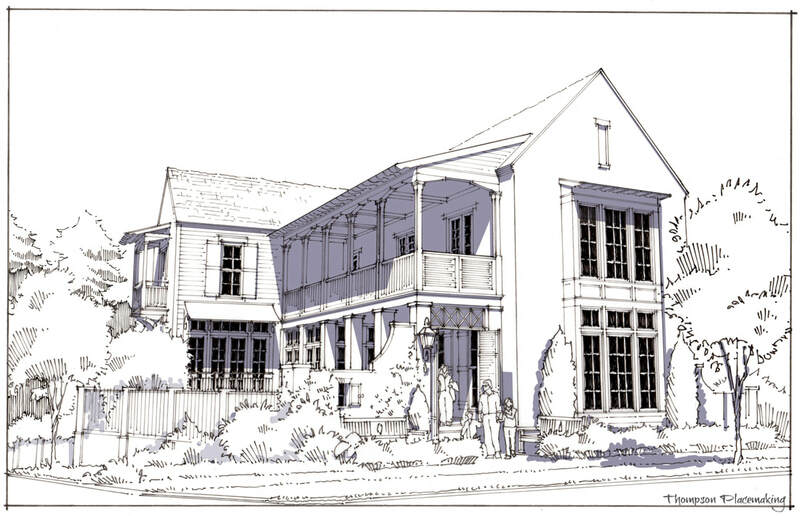 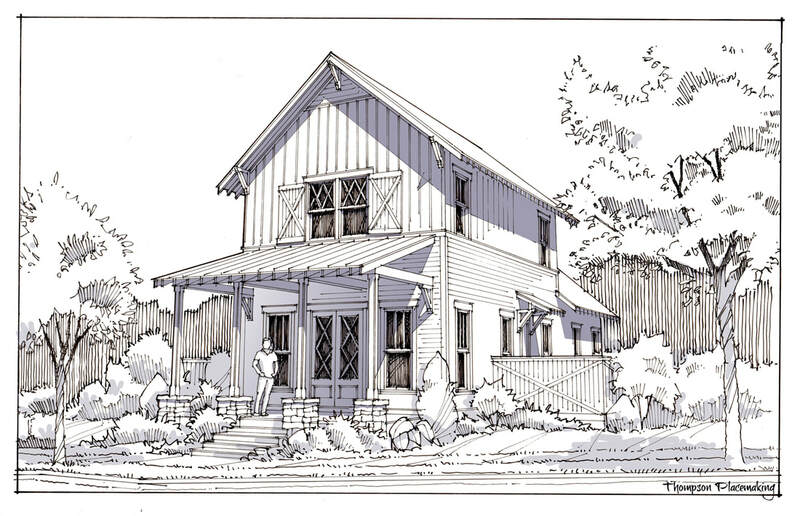 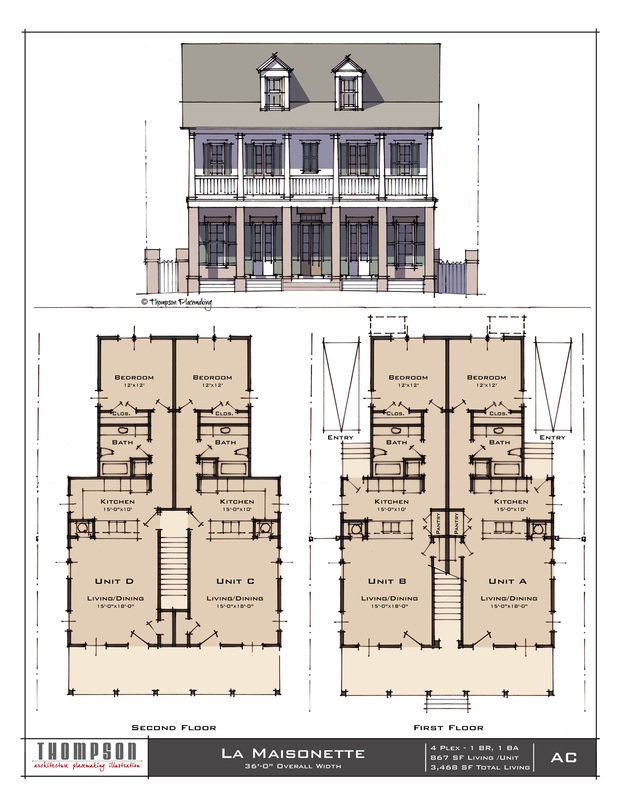 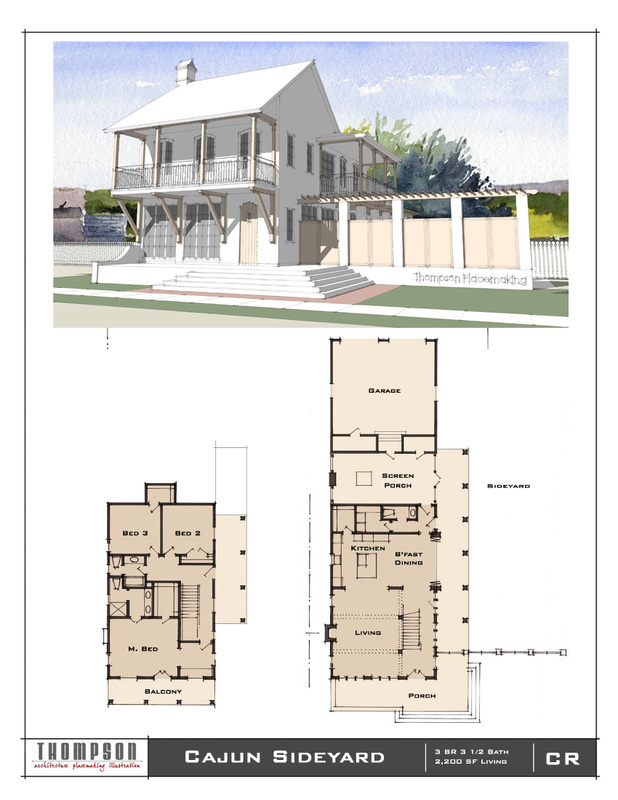 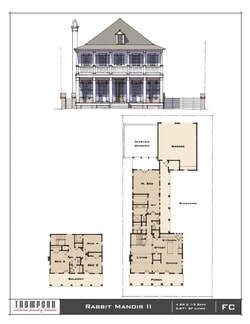 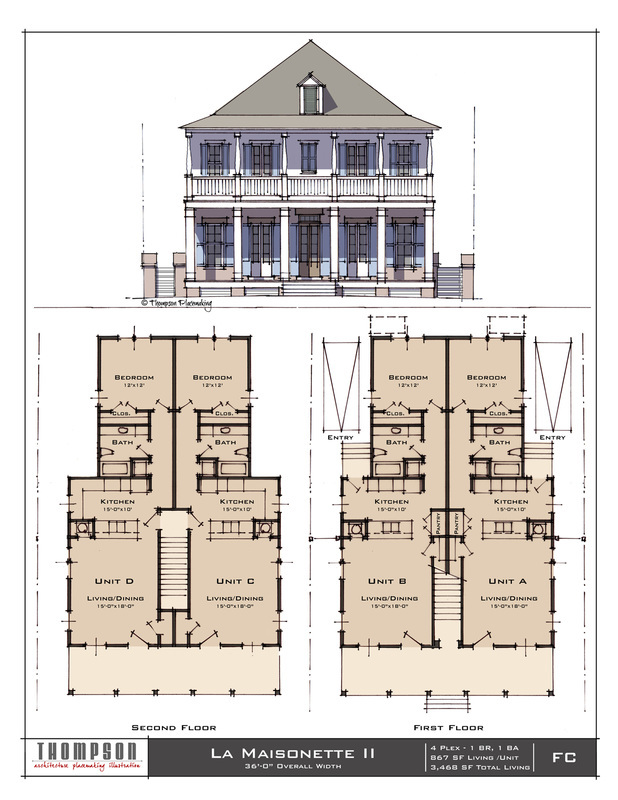 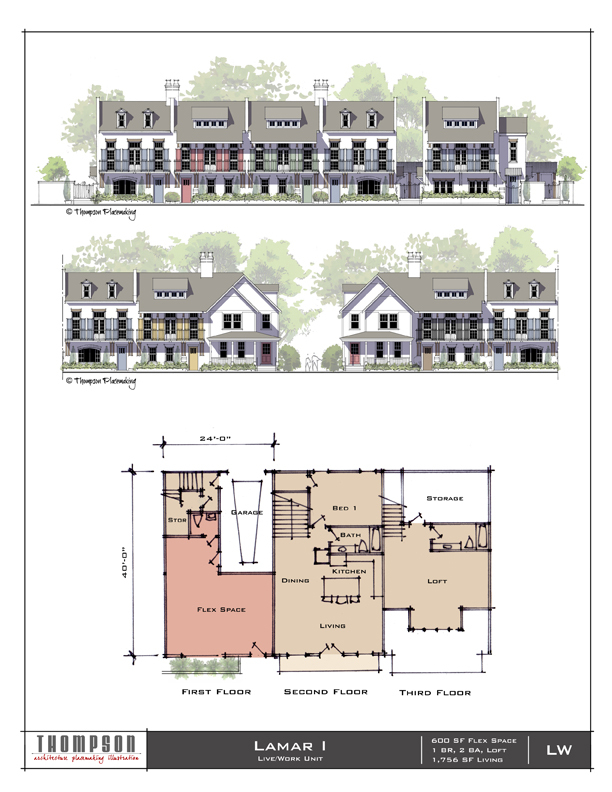 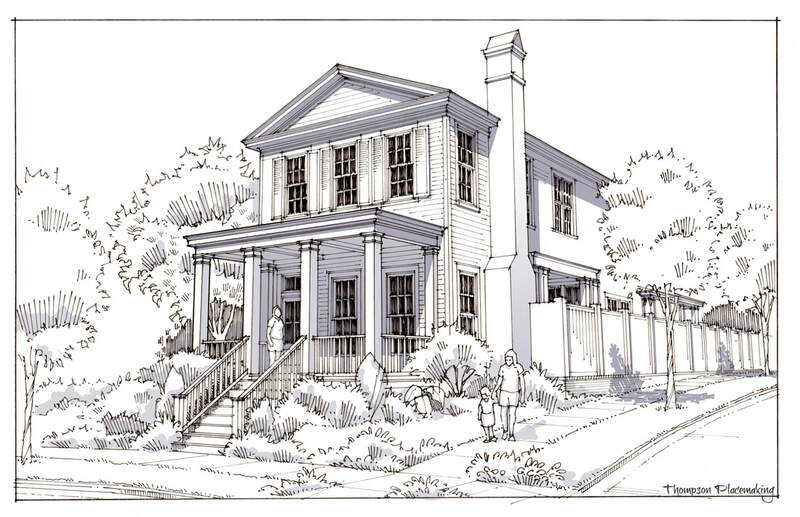 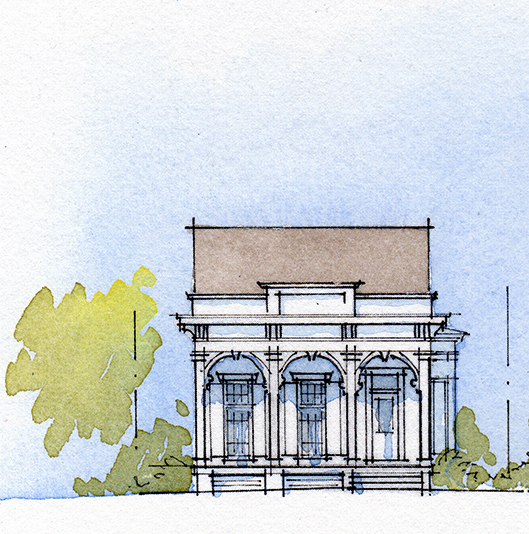 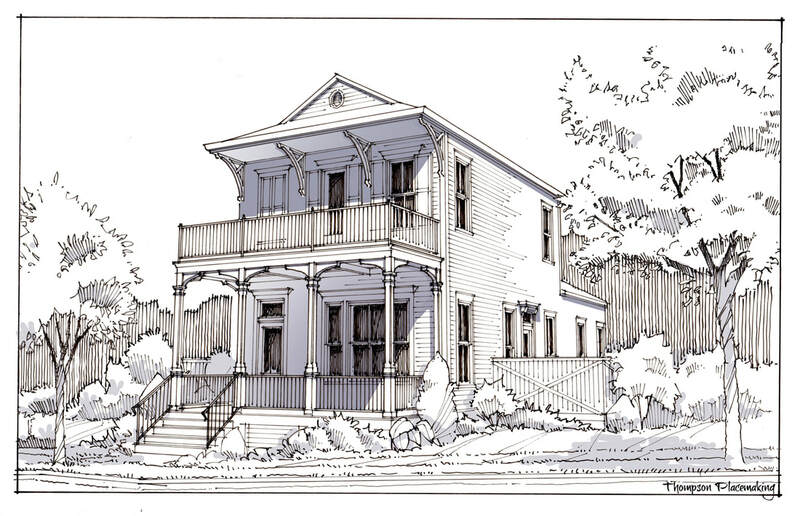 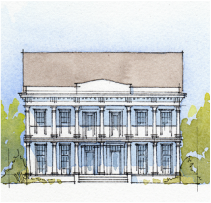 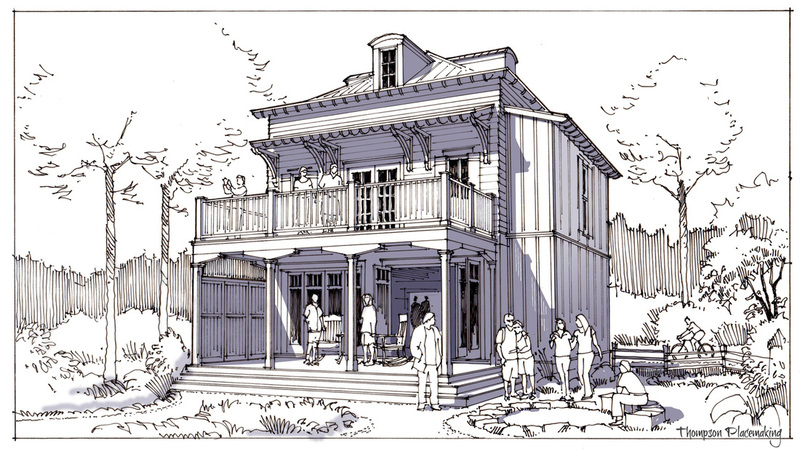 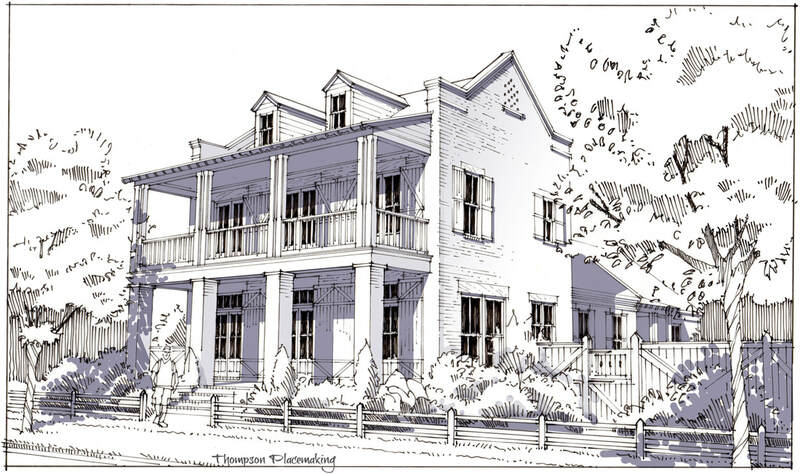 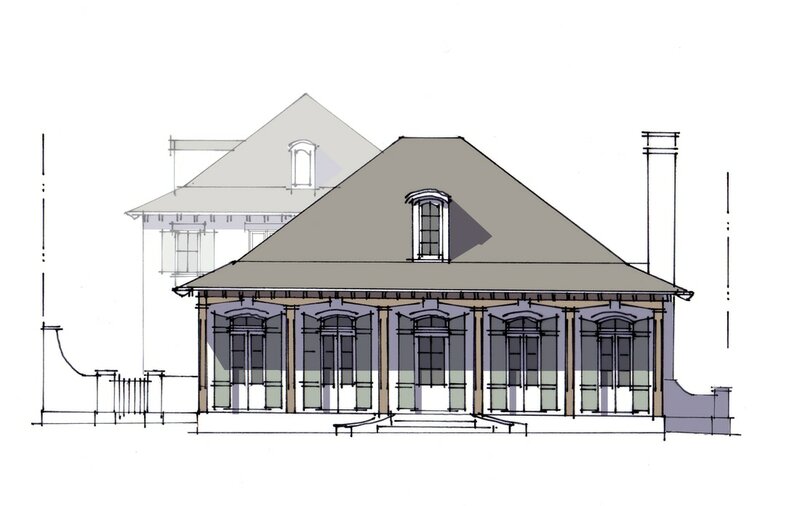 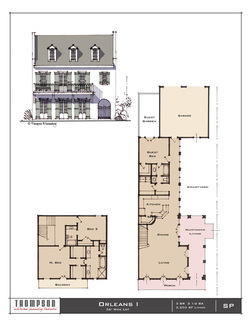 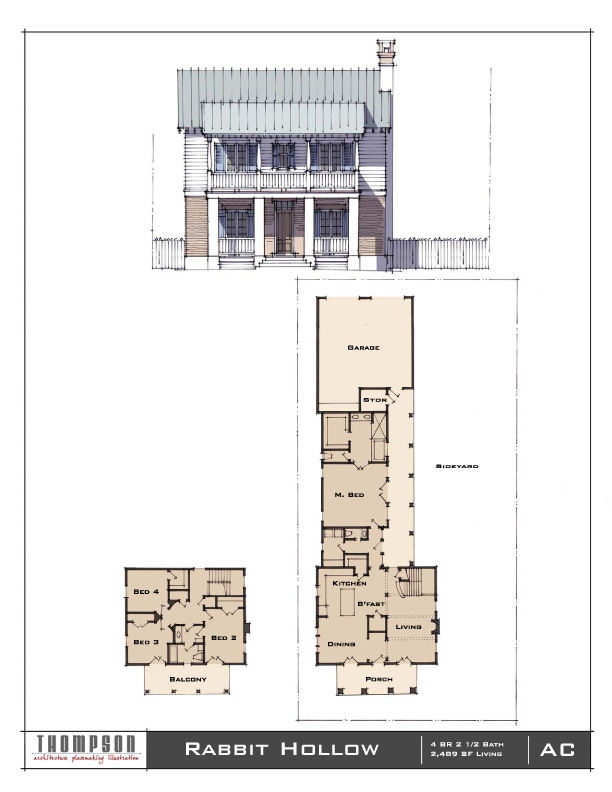 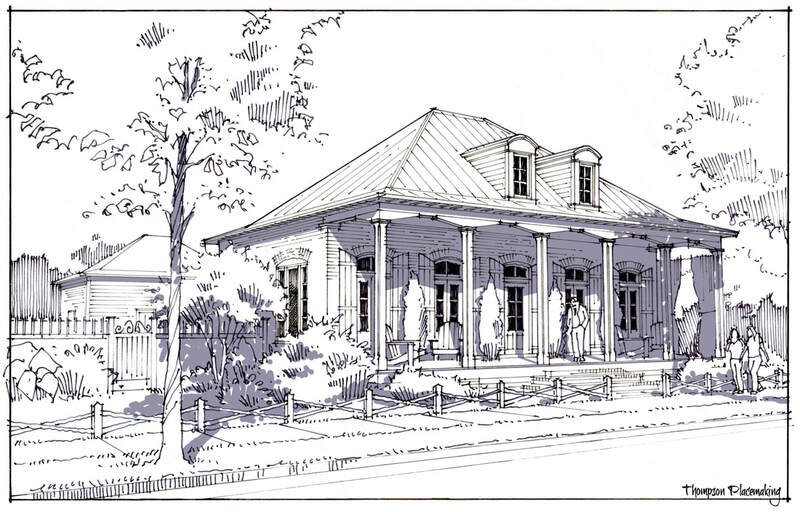 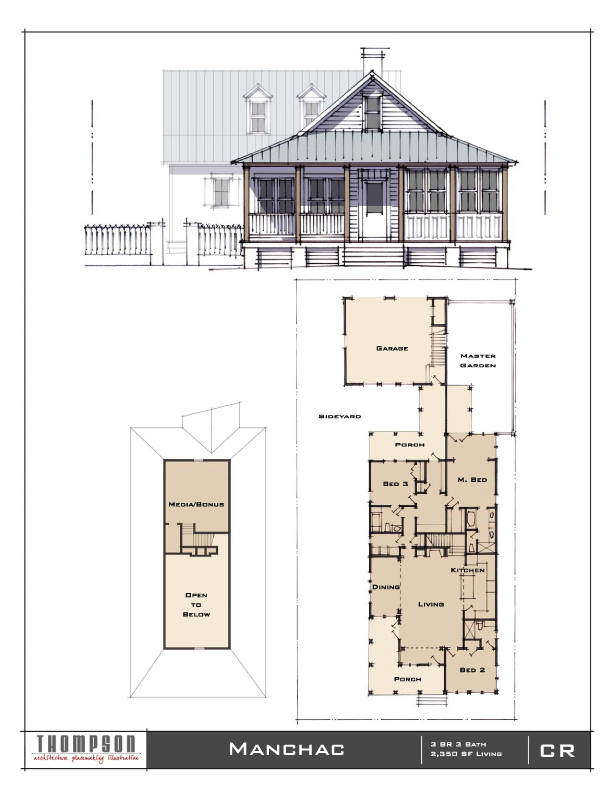 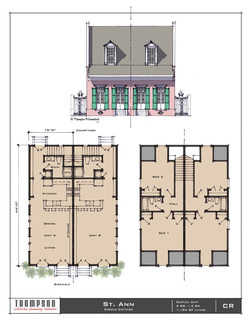 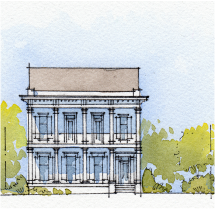 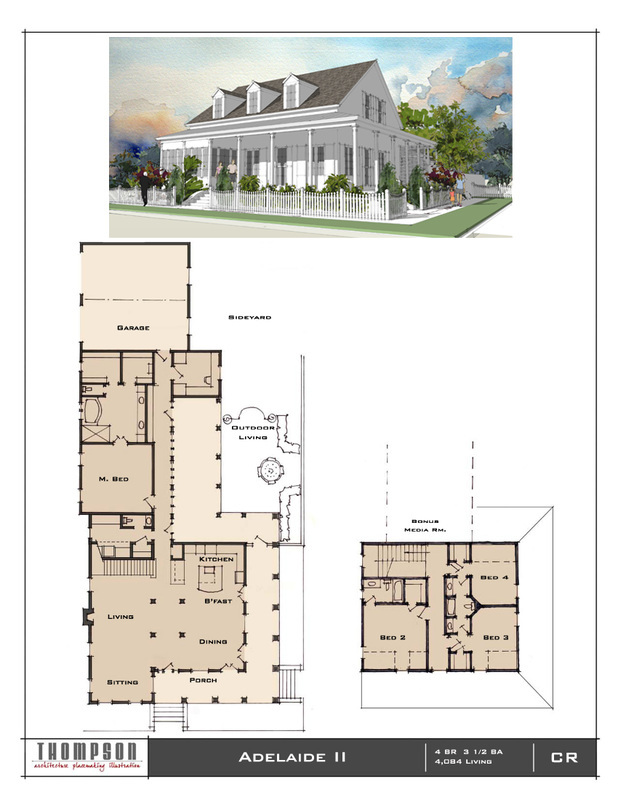 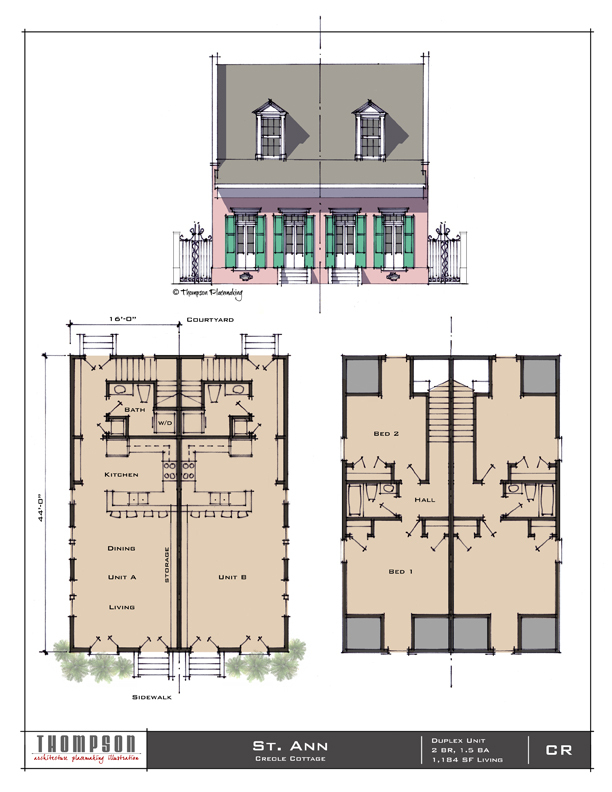 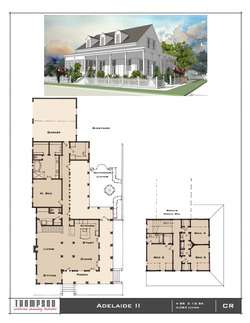 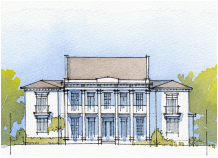 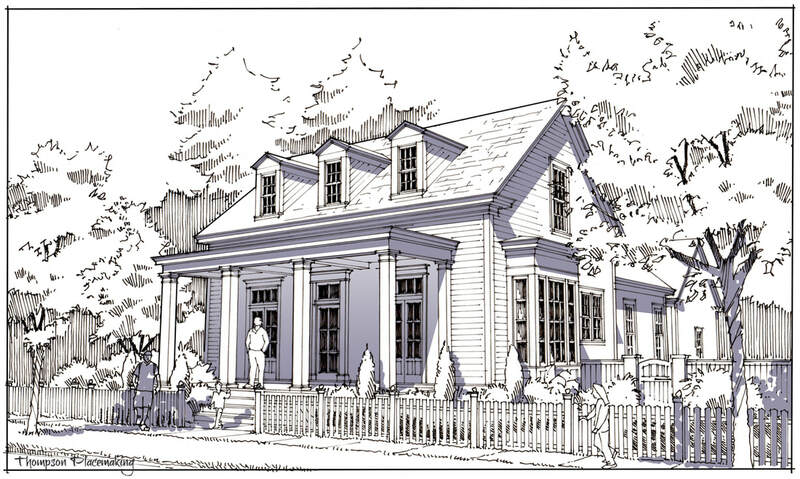 These are Traditional Neighborhood House plans for New Urbanistic communities. 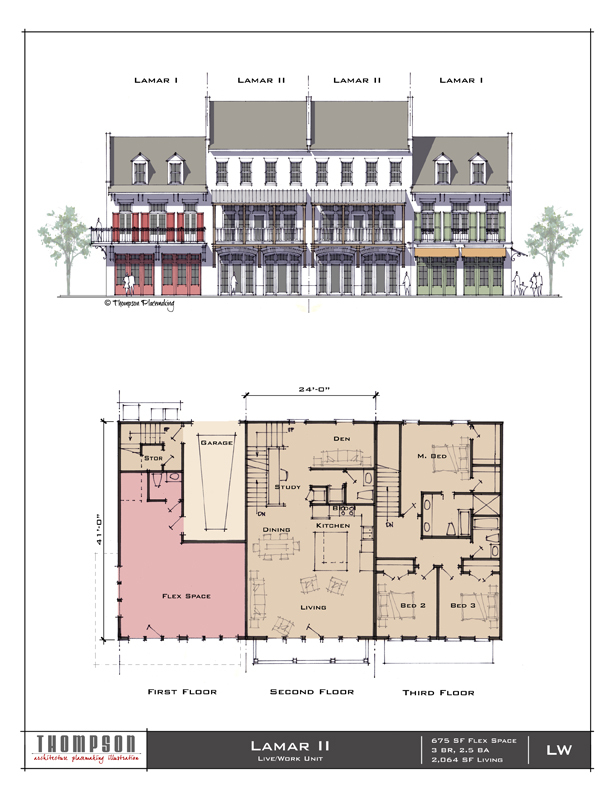 Find one you like and email mike@thompsonplacemaking.com for more info or purchase.